Photo by Christopher Peterson. Wikimedia Commons. The #MeToo movement hit the literary world hard this week. It’s not the first time. 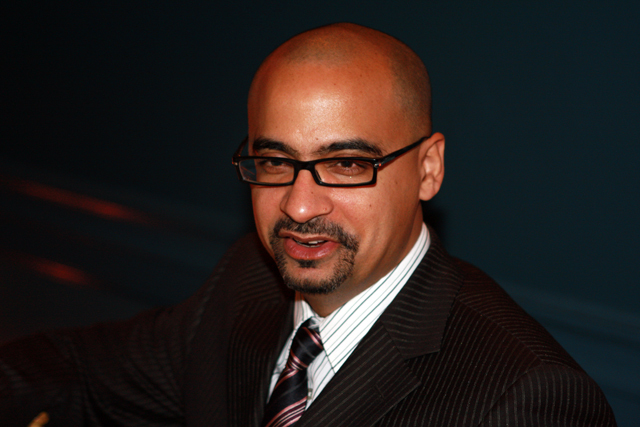 Junot Díaz was an awful man. Who is he now? Father Rogelio Cruz Vows to Keep Fighting Against Mining Interests in DR’s Loma Miranda. Loma Miranda has been one of the top environmental causes in the Dominican Republic, and Father Rogelio has been one of the leaders in trying to protect it. Read about it here. (Spanish) República Dominicana impulsa educación financiera: This article in Spanish speaks about the steps the Dominican ministry of education is taking towards promoting a curriculum that includes financial literacy. Pension fund: workers get the bone, Administrators get the meat: “The Juan Bosch Foundation on Thurs. questioned that the Social Security System’s main beneficiaries are the Pension Fund Administrators (PFA) and affirmed that they had netted profits that surpassed RD$31.0 billion as of last year.” Read more here. 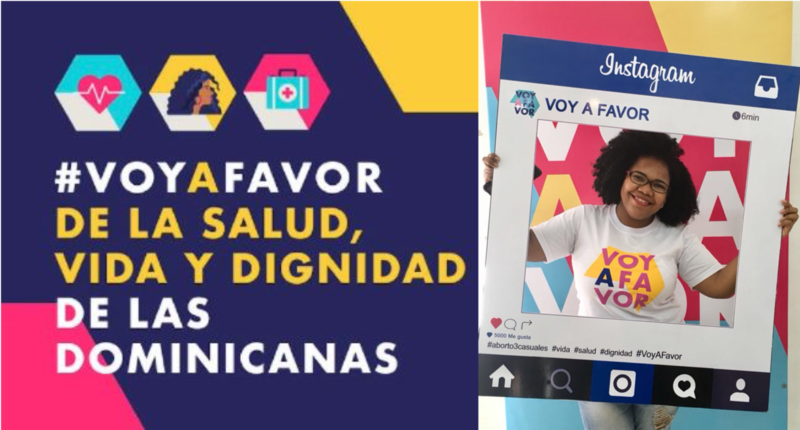 (Spanish) Deportarán cientos de dominicanos legales si se aprueba esta propuesta de Trump: Hundreds of Dominicans who receive social help would get deported if Trump’s proposal to drastically change what it means to be an immigrant in the U.S. is approved. Looking for a new podcast? Check out 2 Bronx Dominicans, a podcast by two Afro-Latinas who are keeping it all the way real. Listen here.